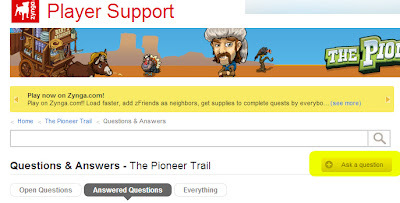 Folks, we all know that contacting Zynga Support is something of a trial these days, of endurance, observation and perseverance, but there are more options out there that can help. So, on request and suggestion we've decided to give a complete guide to Support and how to get all of it's different incarnations. ABOUT SUPPORT: One thing to understand is that Support can't always solve everything. While they can do account based issues like a lost building or accidentally spent horseshoes for more technical stuff they're only really a tick system. They collect up the issues and then the developers know how widespread the problems are and have accounts to use to try and replicate it. So if it's a big technical issue, it's likely a case of not always getting an immediate answer. They're also there for TECHNICAL problems, we'll cover how to give feedback and suggestions etc later in the post. If you're one of the lucky ones to have direct contact with Support it will be on the Standard Support Page. From Support's site: this is "a premium service that is available to players who qualify." If you've not linked up to Support before, the easiest way to log in is via the Facebook Connect button at the top of the screen. This will speed up the process as your UID etc will already be logged. Then, if you have email or chat it'll be on the right hand side of the page. Both methods are pretty much self explanatory. They are slightly limited to when operators are available so if you're eligible and don't get anyone, try again. I'll get this one out the way but it's effectiveness is limited. You can use the Ask a Question button to leave a note on the main Support Page for help from one of the other players or from a Zynga Moderator. PLEASE NOTE: Scammers are rife in this are, do NOT click any link (especially with a .tk domain) asking you to enter or confirm your details. THIS IS A SCAM! 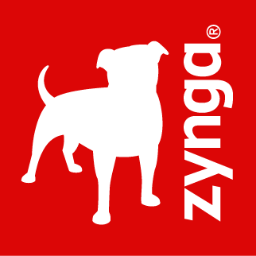 By being connected via Facebook Zynga already have everything they need and WILL NOT ask for account details! This has picked up some interesting responses from players with *gasp* some reporting actual help. 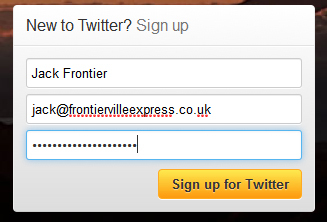 Once you've signed up, picked a Twitter name to start your Tweeting and go to Zynga Twitter Support. 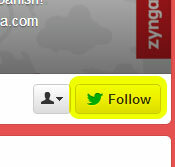 From there you can send them a message by using the Tweet to @ZyngaSupport option on the left hand side. 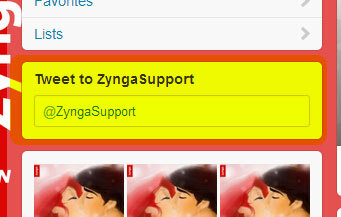 To expedite a reply also go to the right of the page and click "Follow" to follow Zynga Support with your account. This will let them send you a private Direct Message to help solve your problem. Your final option, for more than just Support, are the Offical Pioneer Trail Forums, home of the belle dame de soutien Miss Marme and a team of Moderators. If you've never used Support it does, again, have a Connect with Facebook Button or you can create a standard Username and Password. Bugs and Bug Reporting will take all your issues with the game's technicals and general gameplay problems. 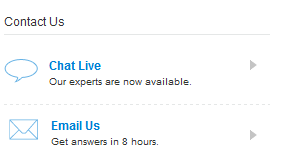 The Suggestions and Feedback section will take any Non-Support queries such as complaints, congratulations (what? There are occasionally some!) and general comments. Moderators DO follow these forums and will help if they can, they've had a higher presence recently. So, those are your Support Options, and as you can see, there IS Support still out there for everyone. While I doubt there's anyone who doesn't wish for a return of general email support for everyone but until that happens... (if it happens) these are the methods we can use.